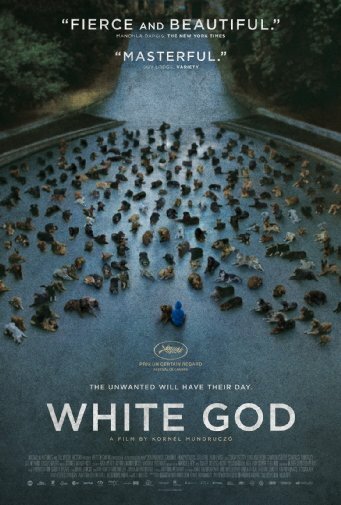 There aren't many horror film that break me emotionally, however this one about a dog uprising may just do it. The film stars Zsófia Psotta, Sándor Zsótér, Lili Horváth. The film is directed by Kornél Mundruczó.